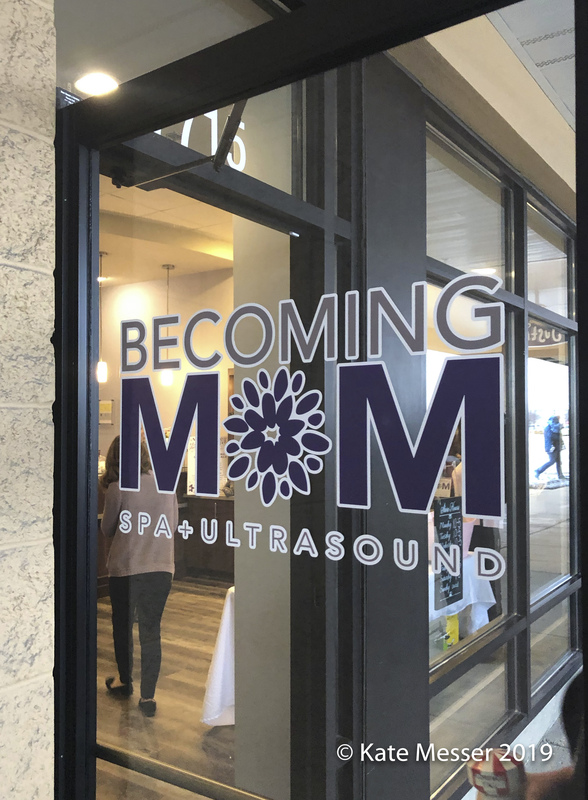 The new Becoming Mom location in Florence officially opened its doors – so I just HAD to stop by and check it out! 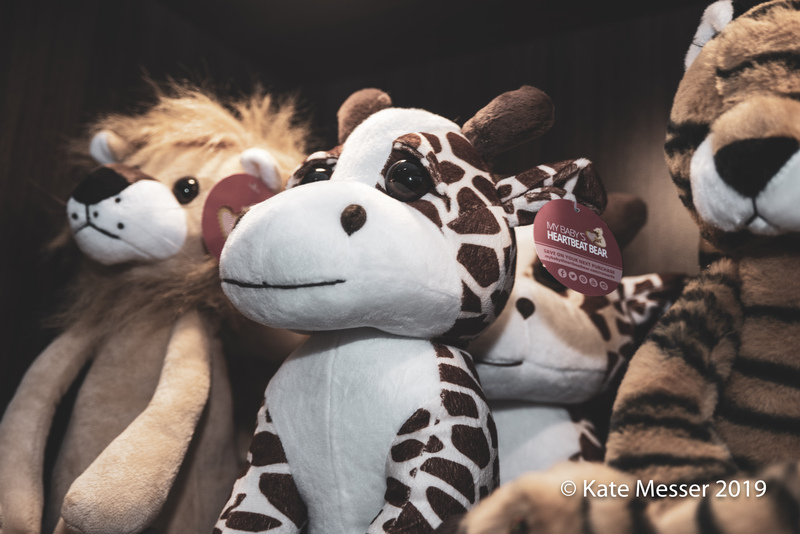 Let me tell you – it’s AMAZING! 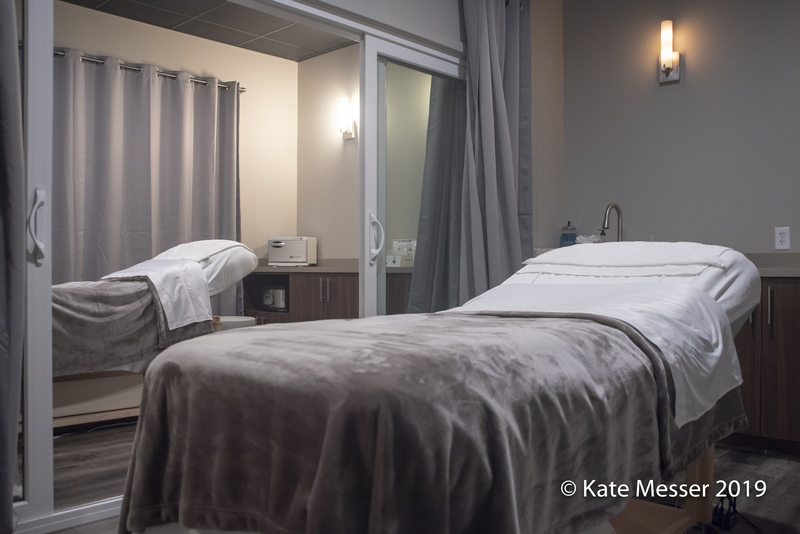 I’ve been a long-time client at the Mason location and now having this new location for everyone on the Kentucky side of the river is perfect! Previous PostDoc Talk: EMSCULPTNext PostNutrition for the Brain February 25!